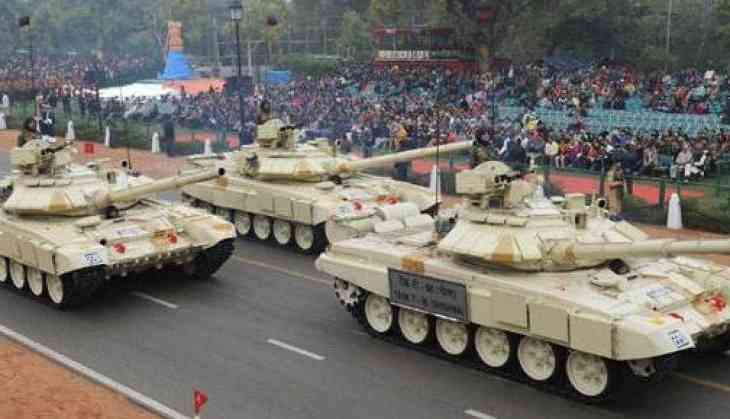 The US cannot expect India to abruptly stop using Russian arms and instead needs a glide path to increase defense trade with New Delhi, a top American commander has told lawmakers. India is "a key partner and a great strategic opportunity" for the US, Admiral Harry Harris told members of the Senate Armed Services Committee during a Congressional hearing yesterday. "Seventy per cent of their military hardware is Russian in origin. You can't expect India to go cold turkey on that," Harris told the lawmakers. "I think we ought to look at ways to have a glide path so that we can continue to trade in arms within India," he said. Harris was responding to a question from Senator Tom Cotton who asked about the impact of the recent sanctions legislation (CAATSA) Congress passed, designed primarily with Russia in mind, and specifically countries that continue to use Russian military hardware and systems. India, a major consumer of Russian arms, is one of the countries that would be impacted by such a legislation. "I supported that legislation. I still do. But I do have some concerns about potential unintended consequences among countries that, for various historical reasons, still have Russian hardware and it'd be hard to avoid Russian hardware," Senator Cotton said. Harris expressed hope to achieve some relief for the rigidity that's in the Countering America's Adversaries Through Sanctions Act (CAATSA) legislation. Cotton then referred to a classified letter written by Defence Secretary Jim Mattis in which he is seeking exemptions for a number of countries. India is believed to be one of those countries for which Mattis has sought exemptions. "I assume Secretary Mattis' point in this classified letter is, do you have a country like India that's a close ally, and growing ever closer, but for historical reasons going back decades, they just rely on a lot of Russian equipment, and would really impair them and therefore, our relationship with them to try to ask them to go cold turkey immediately," Cotton said. "You are correct," Harris said.